Sandra Thomson has worked in the performing arts industry for over thirty-five years specializing in tour management, organizational development and fundraising. Over the years she has worked at many arts organizations including The Banff Centre and the Vancouver East Cultural Centre. She operated an artist management company and consulted for Alberta Culture. She moved to Nanaimo in 1990 to become the Development Officer for the non-profit society that was formed by the City of Nanaimo to raise $13.1 million and build the 800-seat theatre on the waterfront in downtown Nanaimo. Sandra was responsible for creating and implementing the strategic plan to accomplish this major community development project. Sandra was General Manager of the Port Theatre from 2001-06 during which time her programming of "Port Presents" events won a national and a provincial award for excellence. Sandra served as President of the Canadian Association of Arts Presenters from 2005-07 and has been a board member of ACCA since 2012. In April 2011 Sandra was awarded the Performing Arts Touring Award of Excellence by the BC Touring Council. In May 2011 she was awarded the Honour in Culture Award by the City of Nanaimo. 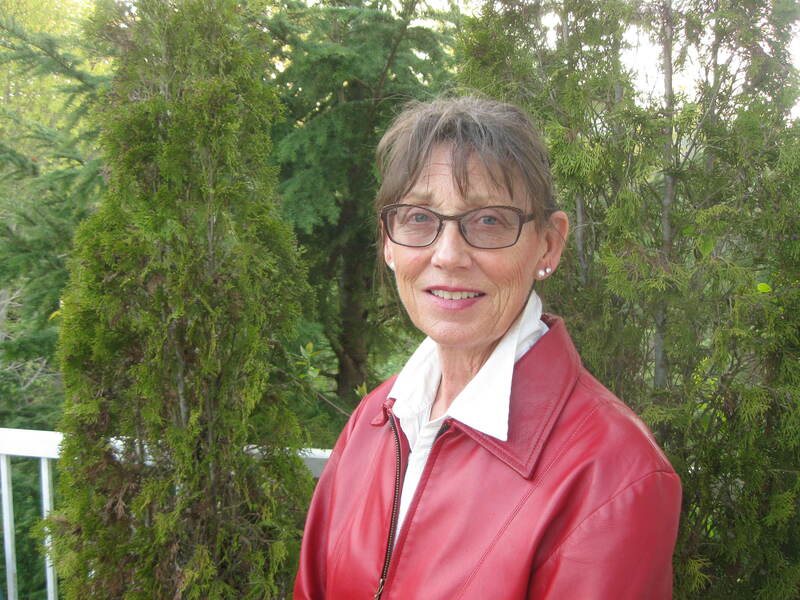 She conducts workshops for non-profit groups throughout BC in board development, strategic planning and fundraising.